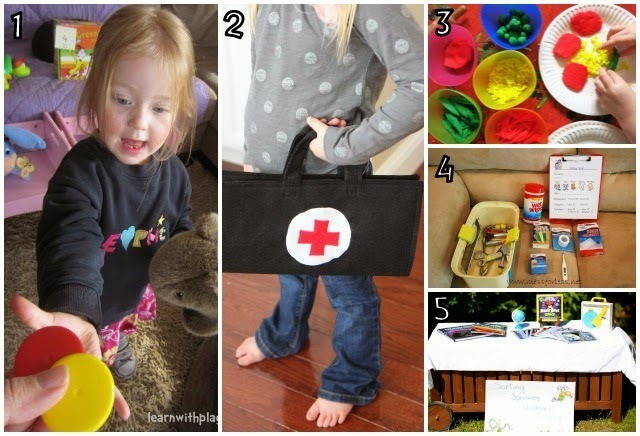 Pretend Play or Imaginative Play is a huge part of growing up. 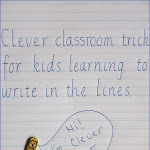 Children are naturally drawn to imitating and copying the actions of those they see around them. 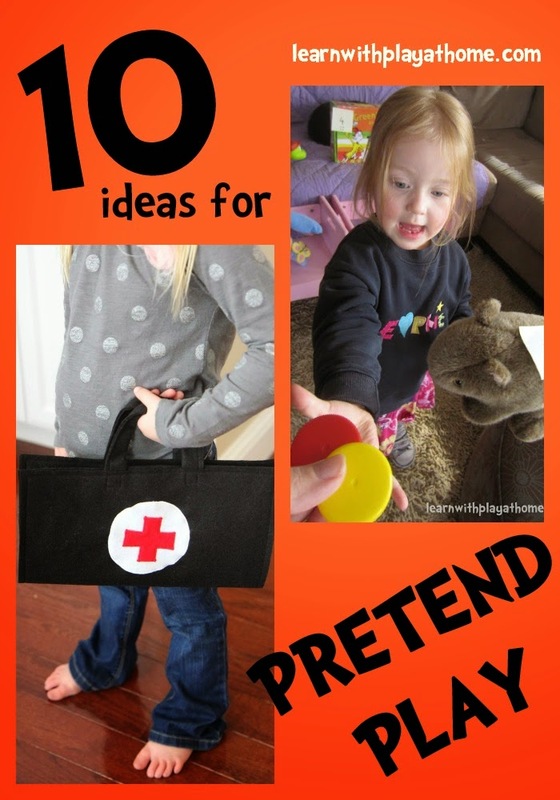 Pretend play provides them with opportunities to practice a wide variety of skills in a safe way. 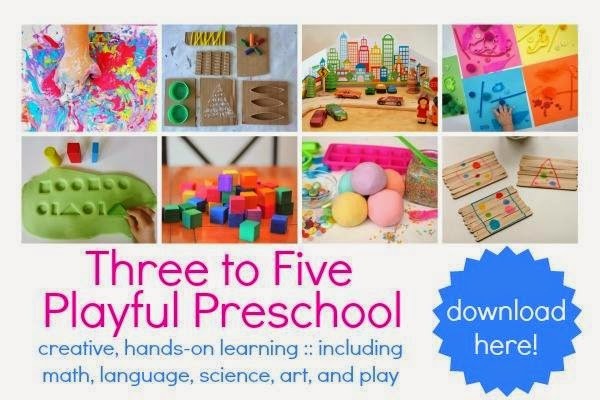 From oral language development and socialisation to specific physical skills and creativity, imaginative play allows for so much and is to be encouraged. 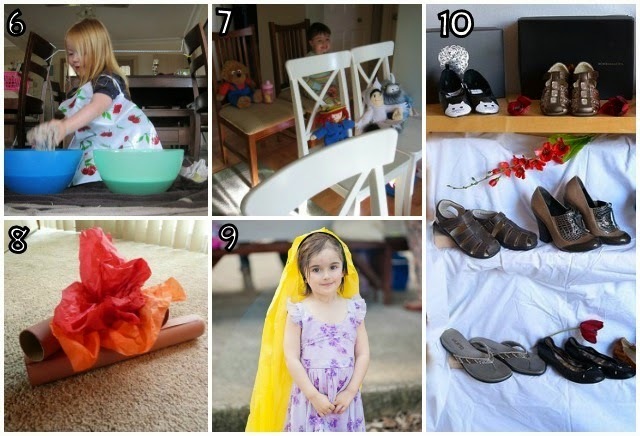 Here are 10 fun ideas that you could use to encourage your child's love of pretend play, with lots of clever little props and additions that you can provide to make the experience even more fun and entertaining. 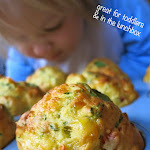 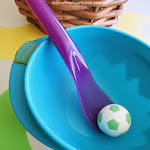 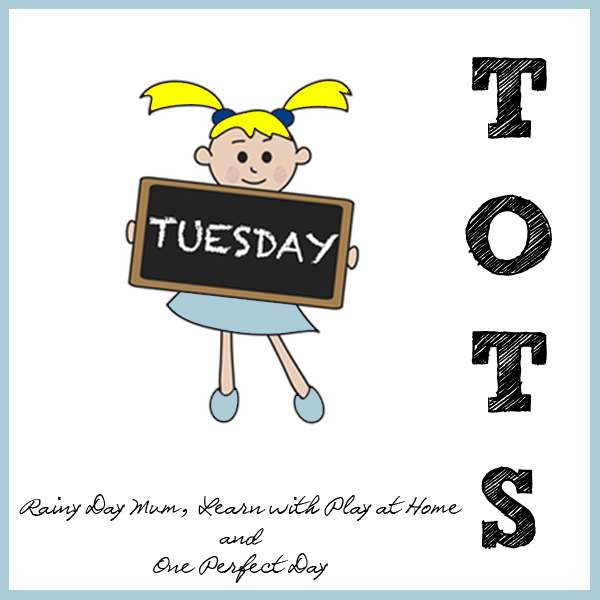 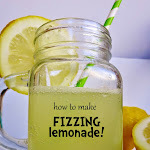 You may also be interested in a previous Tuesday Tots post, 8 Activities for Preschoolers.